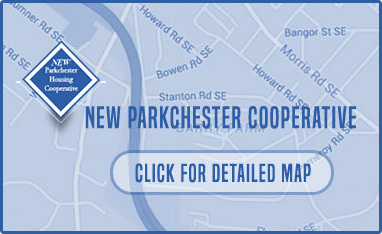 NEW Parkchester is in the heart of the New Southeast DC. This 128 unit community is located next to the St. Elizabeth Hospital, a developing campus of government offices (including the U.S. Coast Guard headquarters). Living at NEW Parkchester puts residents less than 15 minutes from downtown DC, Nationals Park, Navy Yard and future new DC United stadium as well as convenient shopping and cultural amenities in the popular Southwest Waterfront. Travel by car provides quick and convenient access to the entire region. Exits for I-395 with access to Virginia, the Beltway and Maryland is within a mile of the property. The nearby South Capitol and 11th Street bridges provide direct routes to downtown. Good Hope Road Suitland Parkway and South Capitol offer roads to and from important locations in Maryland. Mass transit also provides many options from New Parkchester. 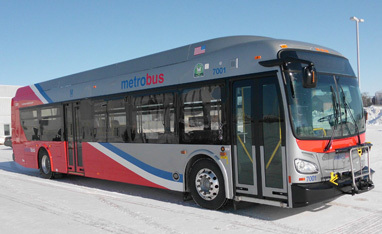 The Anacostia Green Line Metrorail station is a very convenient three blocks and there are many nearby bus lines including the A2, A6, A8, A9 and MetroExtra lines that pass by or stop at the property. 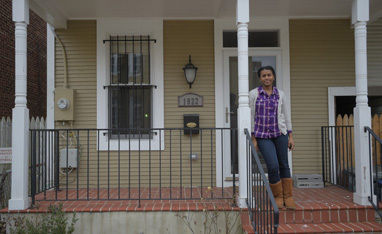 As featured in a January 30, 2015 Washington Post article, Anacostia has become an exciting option for new home owners with zip code 20020 experiencing increases in median home prices, new development of housing and other facilities, along with faster sales of homes listed for sale. The article cited a range of new development including Sheridan Station townhouses and condominiums, Henson Ridge townhouses, Uniontown Bar & Grill, the Anacostia Playhouse, Olivia’s Cupcakes, the Barry Farm Indoor Aquatics Facility and a new Ballou High School. Projects planned or under construction include the U.S. Department of Homeland Security headquarters, Busboys and Poets, the 11th Street Bridge Park and a part on the St. Elizabeths east campus. Other writers have described the Anacostia arts community as flourishing with the recent openings of the Honfleur Gallery, the Anacostia Playhouse and Anacostia Arts Center. As these market trends and media coverage suggest, this is an area that is fast becoming a valuable and desirable place to live.